This version is of more interest, we have a court case in 1832, of a James Stanaway who, on a whaling ship called the Harmony (apparently the ship did not live up to its name) in and around the Pacific about the same time. The Harmony sailed from England on 4 August 1830 and was off the coast of New Ireland (Papua New Guinea) by December 1830 when a mutiny occurred with James in the middle of it. A long trial was held in Sydney with eleven of the 20 members of the crew up on charges of munity. (Full minutes on this trial). The result of the trial was that they were all found guilty and ordered judgement of death to be recorded against the prisoners. Through good fortune the Attorney General announced that he had chosen not to continue with the prosecution. Justice Dowling told them that if they had been called up for judgment, he would have felt constrained to sentence them to death. Age: 39, Religion: Protestant, Native Place: Liverpool, Trade: Sailor, Offence: Mutiny, Sentence: Death, Former conviction: None, Height 5ft 9ins, Complexion: Fresh, Hair: Brown, Eyes: Hazel. At this point we do not know what happens to James Stanaway, there are a few shipping notices which have a James Stanaway travelling between Tasmania and Port Philip (Melborne). The small group of Howe’s Islands closes the account of the minor archipelagos in the vicinity of New Zealand …. The natives inhabiting this group, are descended from the Polynesian islanders. 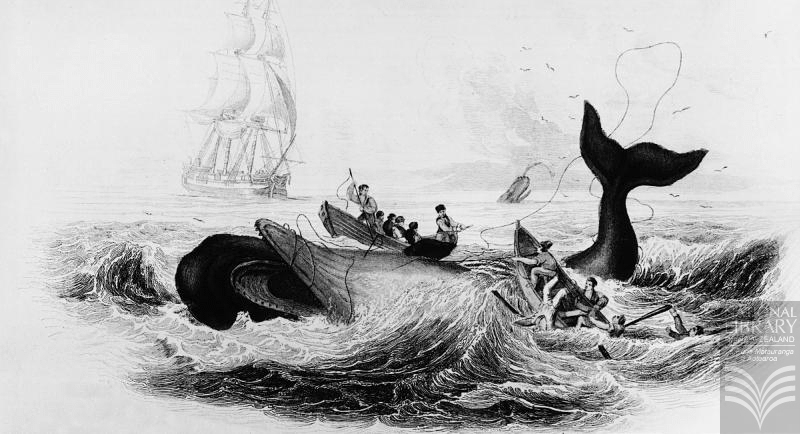 Their treachery was fearfully proved last year (1839), by their cutting off the crew of the “Harmony” whale ship of Sydney, and butchering the commander and his crew…….These facts were made known by one or two of the Harmony’s crew escaping to an American ship, that luckily appeared in the offing, and thus saved them from a similar fate. This report does not mention the names of the crew who escaped, James could well have been one of them – it would have been a great story he may have shared with this children. It could also be conceived that after the acquittal James remained in and around Australia where he meets and marries his first wife, before deciding to head for the Hokianga. The above would allow John to have experience at sea, and being able to handle ships. It is worth noting that the 1846 Clendon Census list the name “James” Stanaway, as living in Hokianga. Again the dates fit with our John James Stanaway. Hi there – the court transcripts (best version I think is http://www.law.mq.edu.au/research/colonial_case_law/nsw/cases/case_index/1832/r_v_firth_and_others/) and newspaper reports do refer to the Harmony sailor as being John and James Stanaway interchangeably (http://trove.nla.gov.au/newspaper/article/2205185?searchTerm=john%20stranaway&searchLimits=l-decade=183). Does this change your assessment? Given his likely date of birth, 1793 (being 39 in 1832) it may be we are looking at a previous generation. The names of two other Harmony mutineers, William Rogers and John Hayes, are closely matches to two other settlers in the Whangaroa area in the 1830s, although nothing has yet been found to link them.